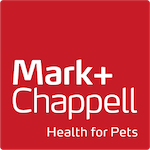 Healthy Treats Intestinal Aid: We at Mark & Chappell are as passionate about canine health as you are. 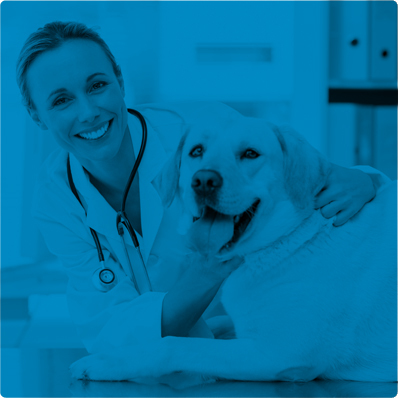 Our promise to you is to promote your dog’s well-being at all times. 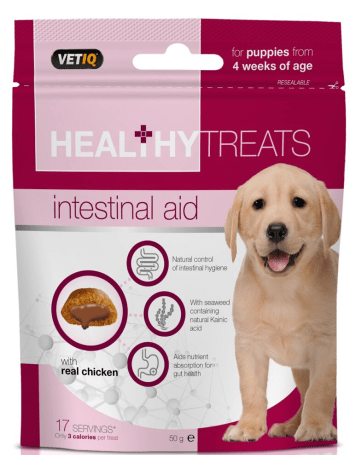 These scrumptious Intestinal Aid treats help maintain all areas of intestinal hygiene whilst being gentle on the animals gut and digestive system. These treats contain a patented blend of brown, green and red seaweeds with scientifically proven active ingredients. 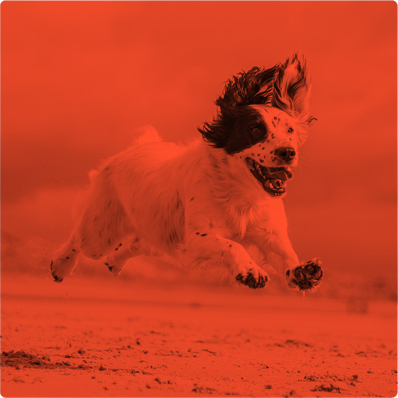 So your puppy can enjoy this tasty treat with all its benefits. Directions for Use: Complementary Pet Food for dogs. For puppies from 4 weeks of age. Feed as snack between meals. 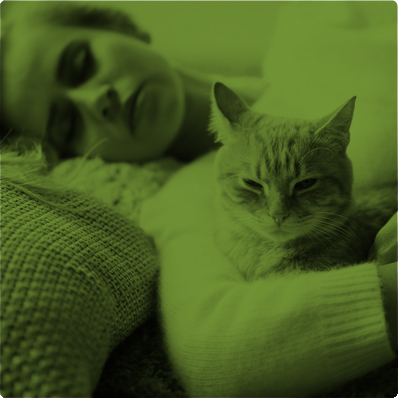 Ensure fresh drinking water is always available for your pet. This product is intended for supplemental feeding only. Dogs should be supervised at all times while feeding. Not for Human Consumption. Composition: Cereals, Oils & Fats (Omega-3 2.4%, Omega-6 5.7%), Derivatives of Vegetable Origin (Inulin 0.5%), Meat & Animal Derivatives (Chicken 7%), Derivatives of Plant & Algae (Seaweed Meal 5%), Minerals. Additives per Kg: Nutritional Additives: Vitamin A 2000 IU, Vitamin D3 300 IU, Vitamin E (RRR alpha tocopherol) 113 mg. Sensory Additive: Rosemary Extract Oil. Ingredients: Wheat flour, Canola Oil, Corn Starch, Poultry Protein, Seaweed Meal, Natural Flavouring, Sodium Chloride, Inulin, Barley, Ascorbyl Palmitate, Rosemary Extract Oil, Vitamin E (RRR alpha tocopherol), Vitamin A, Vitamin D3. Guaranteed Analysis: Crude Protein (min) 9.6%, Crude Fat (min) 27.2%, Crude Fibre (max) 1.5%, Moisture (max) 7.6%, Ash (max) 6.0%.